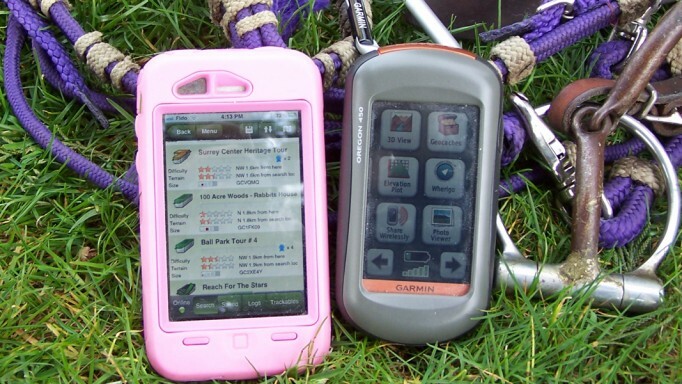 A brief history of course design, and the journeys of two Canadians who pursued the vocation. The birth of modern equestrian sport in the 1870s saw the advent of tournaments in which high jump and long jump were featured events. The first National Horse Show took place in Madison Square Garden, New York, in 1883, and by the turn of the century, tournaments were being held regularly, especially throughout the major European cities. One of the fathers of showjumping, Lieutenant Federico Caprilli, an Italian cavalry officer, became well-known for his progressive style – a light, forward seat that other competitors eventually adopted. 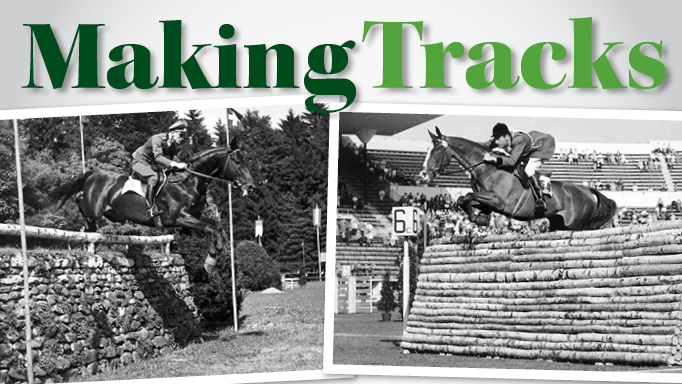 Around 1900 in Spa Francorchamps, Belgium, new ideas and initiatives included obstacles such as the triple bar, a ridden water, the open ditch (Trakehner), and the Irish bank. An analysis of course design during the early part of the last century saw simple lines with many obstacles borrowed from countryside features. Tracks for the more important jumping classes were long, some having more than 20 jumps, and changes of rein were minimal. In fact, Arno Gego, for many years the resident course designer at Aachen, said that the 1925 Aachen Grand Prix included no change of rein, despite a ‘bold loop’ in the second half of the course. Also, “In 1937, the CHIO Aachen had 39 judges and other members of the ground jury (predominantly aristocracy and military), and there was only one man (retired equerry Wilhelm Morgen) responsible for the obstacles.” Gego remarked that, at that time, course design was not a traditional responsibility in equestrian sport and that it was referred to simply as obstacle building – a manual task. Several key people were instrumental in progressing course design in the early 1950s: General Lombardi of Italy, who won the Aachen Grand Prix in 1930, Colonel Brinckmann from Germany, Dr. Bertelan de Némethy from the United States, Frenchman Colonel Hamon, Colonel Anselm from Great Britain (all former members of prestigious military riding schools), and the lone horsewoman, Pamela Carruthers, also from Great Britain. 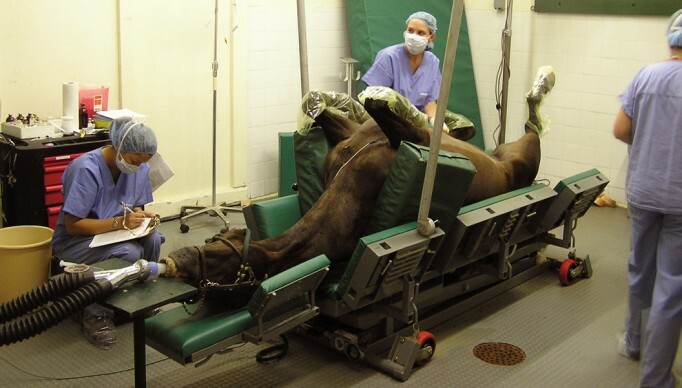 Today, course designing has evolved beyond recognition – in the same way that sport horse breeding has become discipline-specific at the highest levels in order to successfully negotiate modern courses that pose more technical questions. The ‘chicken and egg’ theory spurs the debate as to whether course designing prompted the breeding revolution, or sport horse breeding pushed the boundaries of course design! Being recognized at the highest level is only earned after serving a long apprenticeship that combines the qualities of many professions – architect, gardener, exterior designer, mathematician, artist – and demands an eye for detail that ultimately translates into safety and welfare for both horses and riders. For those who can ‘stay the course,’ it’s a journey from low-budget hunter and amateur classes in muddy fields at local shows to the glorious international arenas that host the most prestigious tournaments, with budgets that offer virtually limitless horizons in terms of course designing creativity. Regarding the symbiotic relationship between breeding and designing, Ballard says, “The evolution in breeding has given the sport a better horse. Because the average horse is more capable today, the job of the course designer has become more difficult. I believe that some rules need to be changed or amended to reflect the increased abilities of the modern sport horse and to reflect the modern rider, who is also much better trained than in the past. “In a two-star, for instance, course designers are limited by the size of the jumps, but are also under an obligation to provide good competition, so too many or too few clean does not represent good visual sport, and the sport must be good for both the riders and the spectators.” Ballard suggested that the use of shallower cups would provide an additional test to the height and width of the fences – “15mm would be a good size, down from the 18mm” – emphasizing that they should be clearly colour-coded to alert riders and trainers. The shallower cups would promote a natural-selection process, encouraging the more careful horses and most course-savvy riders to make the necessary adjustments, as well as achieve a course designer’s desired number of clear rounds. In terms of the course designing process, Ballard might consider himself a bit of a a dinosaur. “I don’t use a computer to prepare my courses and probably stand alone in that respect in the world of course design today. It has always been important for me to view the ring in person and I always made it a point to arrive at a new venue a day or two in advance and sit in the stands and start my paperwork while actually seeing the ring. If I have built in a ring before, then the need to see it in real time is less of a concern. Unlike European-based course designers who are surrounded by tournaments year-round offering opportunities for knowledge, expertise, and mentorship, Canadians are limited by climate, geography, and a small resident base of professionals. One of Canada’s most talented up-and-coming course designers, currently one of eight at FEI level two, is Meghan Rawlins, based on the west coast, who has done her fair share of hauling rails in all weather in the process of mastering her art. As a single working mother running her own stable in Victoria, BC, with two young boys at home, Rawlins might have been forgiven for believing this could tip the balance of an already hectic lifestyle. But she embraced the idea, becoming certified by 2002 and deciding to continue her education and work towards an FEI goal. “It was around 2004 when I definitely decided I had to move forward, so I ordered all the programs I could from Germany.” Historically, Aachen has always employed the showjumping’s most influential course designers; the Aachen School of Equestrian Art and Design is now partnered with numerous universities and academies worldwide to further professional course design on a global scale. Rawlins admits that becoming a course designer in Canada isn’t an easy path. “It’s much more complicated in Canada in terms of access to education. In Europe, being a student of course design exposes you to so many other designers from different countries. When I was starting out, with two boys at home, my travel was very limited to more local shows. Rawlins shares some similarities to Ballard in terms of the creative process. “For me, I always start with ring templates to understand the footing and the level of competition, also with a rough idea of the number of competitors. When I’m planning courses I always look at the riders and the horses they’re bringing so I already know what they’ve done in the past, and that allows me to set an appropriate test. Rawlins’ FEI level two certification has allowed her to do a lot of hunter course designing in the US and her name is becoming well-known for setting tracks for medal finals. As she says, “It’s not FEI, but it helps educationally, plus going to horse shows exposes me to the work of other FEI-level course designers. I try to do at least one show a year as an assistant, whether it’s on my own dollar or someone else’s, because it’s an opportunity to focus on learning. 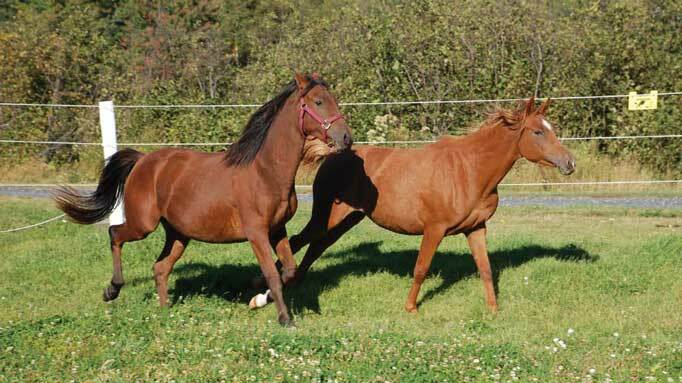 An inside look into how rescues operate and the adoption options for unwanted horses. 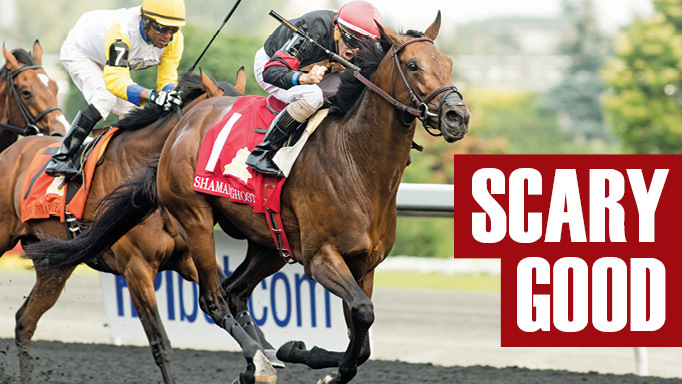 Shaman Ghost, racing without Lasix, gives Stronach his third Queen’s Plate.